Saw Palmetto No Better Than Sugar Pill For Prostate Problems : Shots - Health News A clinical trial that gave saw palmetto every chance to succeed — eventually increasing the daily dose of the stuff to three times the usual amount — found it was no better than a placebo at relieving enlarged prostate symptoms. 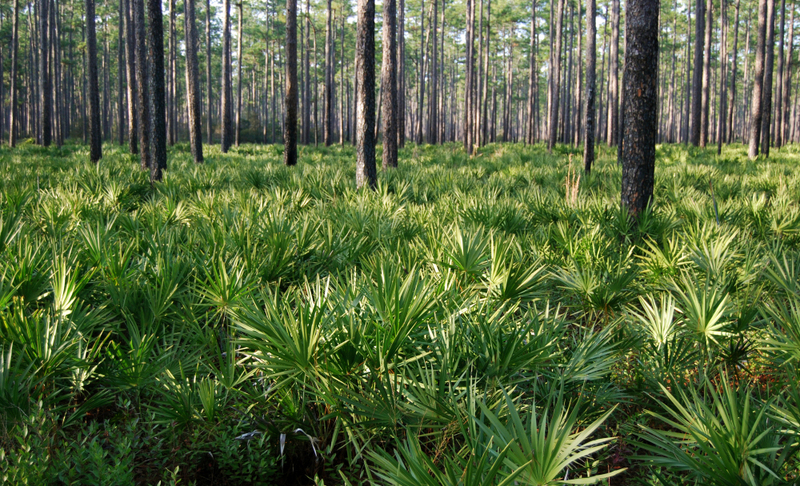 Field of dreams: saw palmetto thriving in Florida's Osceola National Forest. If you're one of the millions of men who takes the supplement saw palmetto for prostate trouble, there's more evidence that it's not worth the money. A clinical trial that gave saw palmetto every chance to succeed — eventually increasing the daily dose of the stuff to three times the usual amount — found it was no better than a placebo. The National Institutes of Health funded the study, which involved 369 men who got a placebo or various doses of saw palmetto extract for a year and half. A European maker of the supplement donated the saw palmetto and matching placebo capsules. "There was no evidence that saw palmetto at any dose had any influence on men with lower urinary tract symptoms," urologist Kevin McVary, an investigator on the study team, said in a video interview. In fact, saw palmetto had no effect on the rate of urinary flow, sleep quality or any measure of quality of life, including sexual function. In case that isn't clear enough, McVary puts a point on it: "Our study suggests that the utility of saw palmetto in improvement of urinary health is probably not existent." 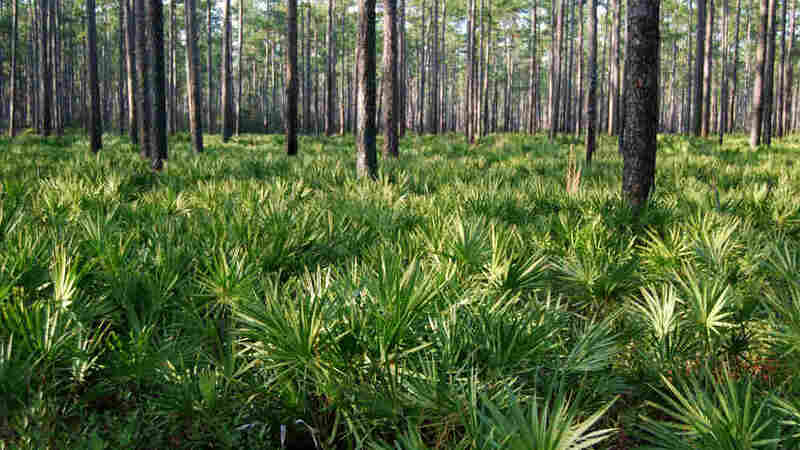 Health problems and side effects were mild and about the same in both groups, except for physical injuries, which, curiously, were higher among men taking saw palmetto. The findings were published this week in JAMA, the Journal of the American Medical Association. This isn't the first big study to cast doubt on saw palmetto as a remedy for symptoms of an enlarged prostate, such as frequent bathroom visits at night or difficulty urinating. Another randomized study published five years ago also found no benefit of saw palmetto over placebo. But it didn't test doses as high as those in the latest trial, which used up to 960 milligrams of saw palmetto extract a day. To be sure, the JAMA study did find that men taking saw palmetto did have better scores on a standardized measure of prostate-related symptoms. But the reduction of 2.2 points to a 12.22 rating over the course of the study wasn't statistically different from the 2.99 point drop to 11.7 for those taking a placebo. So you choosing saw palmetto or a sugar pill is a tossup.